Intel releases the new 9th generation Intel Core processors along with a new chipset to go with it – the Intel Z390 chipset package. With this, here’s a list of Intel’s AIB partners’ Z390 series motherboards below. ASRock presents its first lineup of Phantom Gaming motherboards featuring the Phantom Gaming 2.5G LAN, replacing the Fatal1ty gaming motherboards. ASUS motherboards consists of the ROG, TUF, and PRIME series motherboards. COLORFUL, a China-based computer hardware manufacturer, is also putting out their flavour under the iGame series. The models are yet to be listed in the COLORFUL website. GIGABYTE continues to brand its gaming lineup into the AORUS branding. GIGABYTE also ditches the old naming scheme replacing the Gaming 3, Gaming 5 and Gaming 7 with PRO, ELITE, ULTRA and MASTER naming scheme. 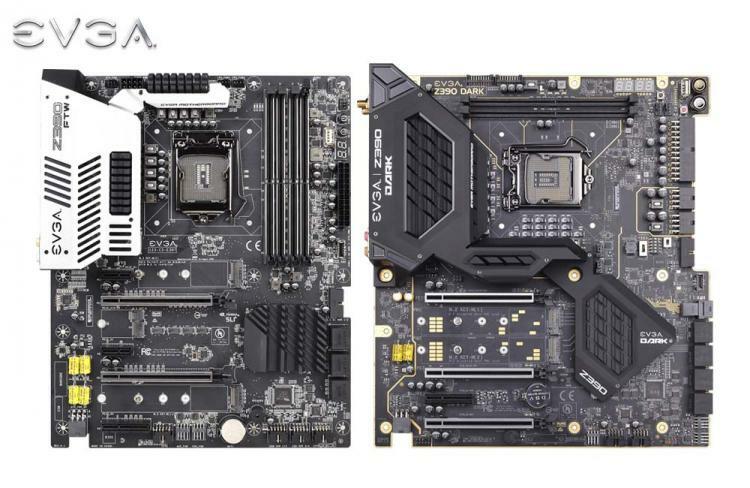 EVGA initially lists two Z390 motherboards under the DARK and FTW series, the DARK motherboard being oriented towards extreme overclocking. MSI uses a new and different naming scheme with the Z390 Series motherboards using the prefixes “MPG”, “MEG”, and “MAG” replacing the Gaming 7, Gaming 5 and Gaming 3 model names. NZXT is now selling their own brand of motherboards as an Intel partner. NZXT partners with motherboard manufacturer ECS and brands the motherboards under NZXT. 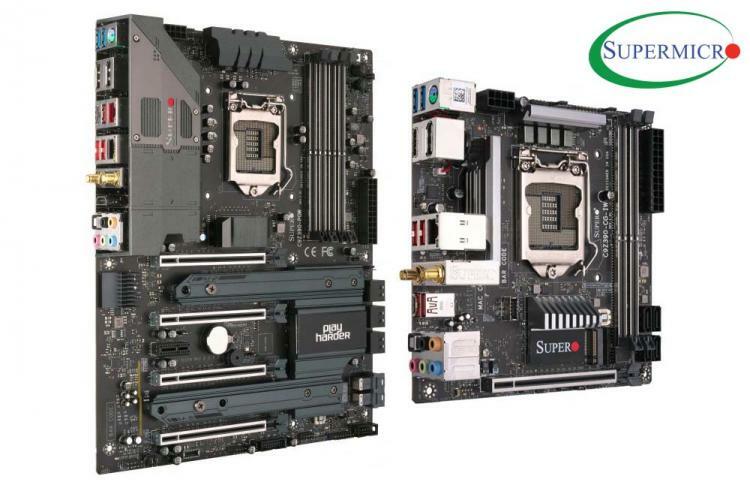 Supermicro, a world-renowned produces of enterprise-class motherboards, also releases its own lineup of consumer-grade Z390 chipset-based motherboards under the SuperO branding.